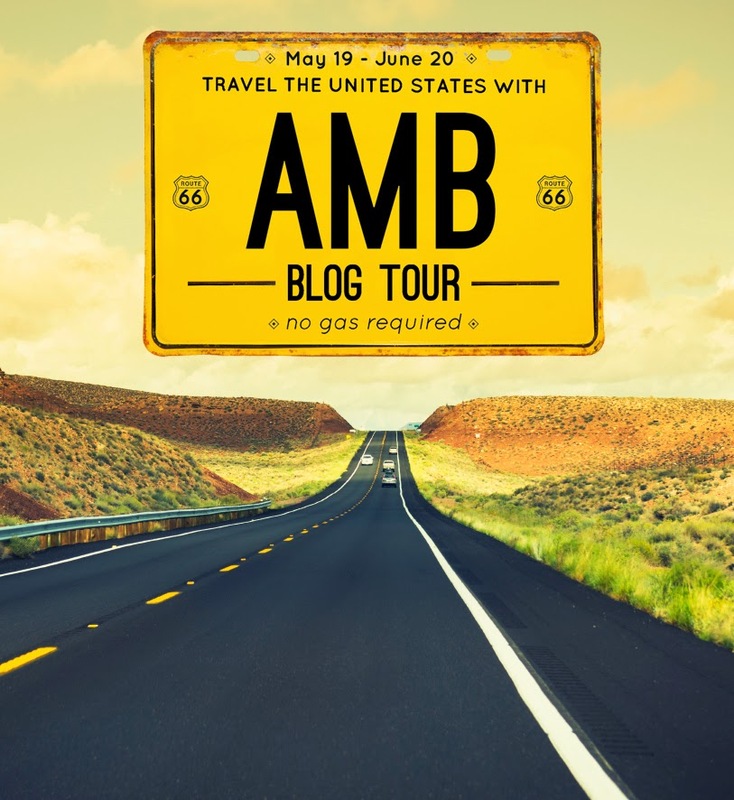 The road trip continues today on the American Made Brand Blog Tour. So far this week we have visited the states of Delaware, Pennsylvania, Georgia, Idaho, Alabama and Massachusetts. I don't know about you, but I am loving all the fantastic state themed license plate blocks I am seeing. I can't wait to see what is next. Plus don't forget to enter the giveaways on each blog tour stop. 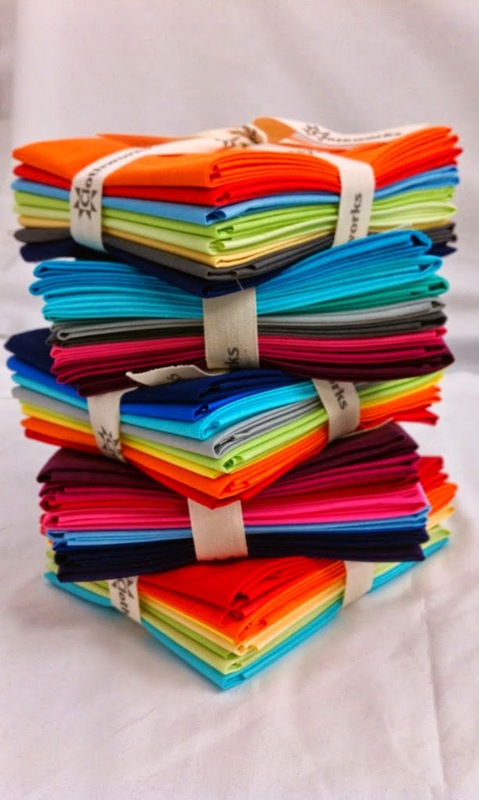 There are 50 chances to win a 8 piece FQ bundle of American Made Brand fabrics. My days to share is Monday, May 26th. I hope to see you back here then.